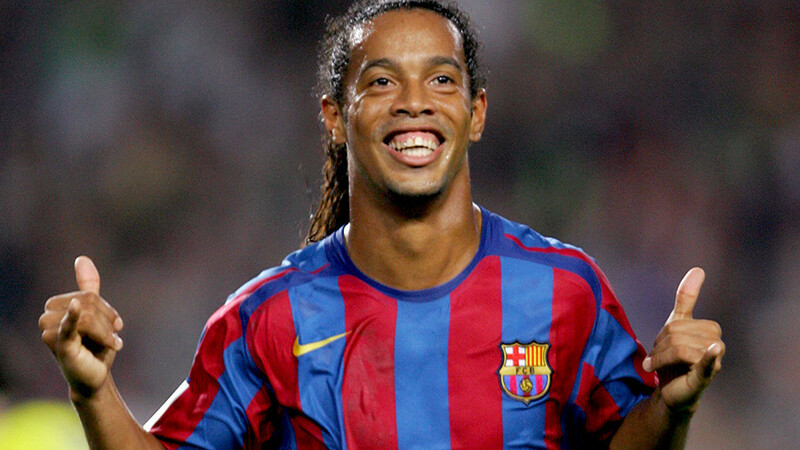 Brazilian World Cup winner Ronaldinho has officially retired from professional football at the age of 37. The former Barcelona and AC Milan attacking midfielder has not played since leaving Fluminense in 2015. The player’s brother and agent Roberto Assis confirmed the retirement on Tuesday and announced a series of tribute events dedicated to his career. “He has stopped, it is ended. We will do various events in Brazil, Europe and Asia and, of course, we are arranging something with the Brazilian team as well,” Assis said, the BBS reported. Ronaldinho is widely considered one of the most gifted players of his generation, after he rose to prominence at the 2002 World Cup in Japan and South Korea, where he was one of the players of the tournament. A free-kick that looped over the head of England goalkeeper David Seaman in the quarterfinal announced him on the world stage. His performances in the competition earned him a move from French side Paris Saint-Germain to Spanish giants Barcelona, where he won two La Liga titles as well as the UEFA Champions League in 2006. The player known for his almost constant smile then moved to Italy with where he won the Serie A in 2010-11 with AC Milan before moving back to Brazil and ending his career for Fluminense. He retired having made 97 appearances for the Brazil national team and scored 33 goals. Ronaldinho’s sublime skills were recognized when he received the Ballon d’Or in 2005, awarded each year to the world’s best player. A FIFA ambassador, Ronaldinho travelled to Russia for the 2017 Confederations Cup last summer. There, he took part in a 6-a-side football tournament in host city St. Petersburg alongside former pros such as Jay-Jay Okocha, Harry Kewell, Pablo Aimar, Vitor Baia, and Marcel Desailly. In December, it was reported the former Barca no. 10 was planning to embark on a political career, after announcing that he would run for the senate in his home country Brazil with the right-wing Patriota party.